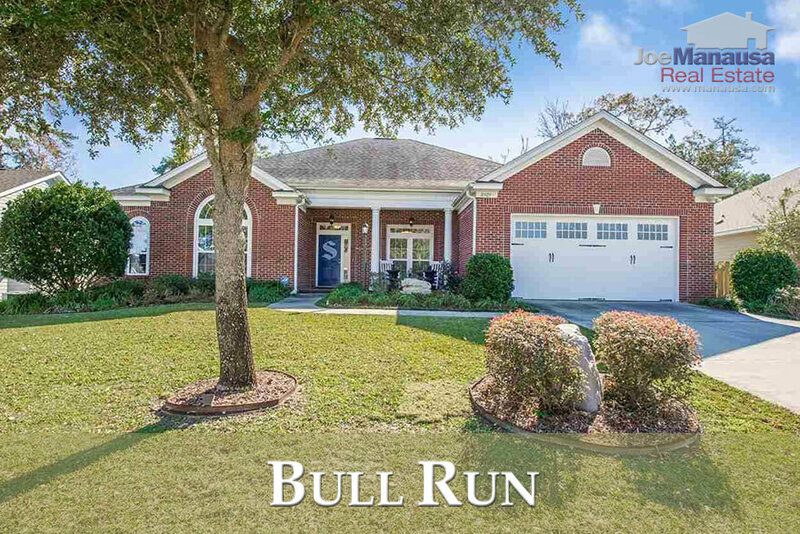 Bull Run is located in the heart of the hottest area of the Tallahassee real estate market, featuring new and newer three and four bedroom homes. As one of the few neighborhoods that offered new construction homes in volume during the housing market recovery, Bull Run is now transitioning into a stabilized neighborhood where new homes will begin to be a thing of the past. Currently, 4 of the 7 homes for sale in Bull Run are already under contract (3 with Joe Manausa Real Estate), with prices ranging from $350K to nearly $600K. It is important to note that the narrative contained below is through the end of the year for all previous years, and through February 4th in 2018. The graphs and the closed sales table will be continuously updated into the future (and you can always track current listings and sales on the Bull Run Neighborhood Page here). Average home prices are moving higher. This is a high demand NE Tallahassee neighborhood and buyers want in! 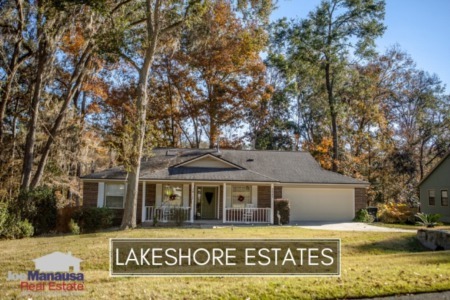 Properly marketed homes should sell fast in this popular NE Tallahassee neighborhood. With available lots becoming fewer and construction of new homes slowing, there were only 37 closed home sales in 2017 (fewest since 2008) and none thus far in 2018. The average home price in Bull Run was $355,500 in 2017. 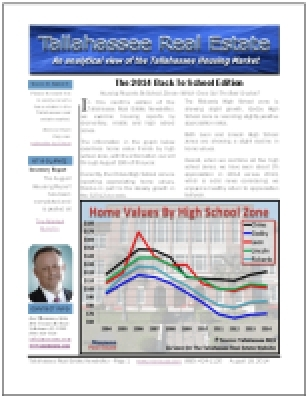 Bull Run home values have risen slowly and consistently since 2011. As one of the rare neighborhoods that was building homes during the crash and recovery, Bull Run's "averages" will be skewed when compared to more established neighborhoods. In 2017, the average value of a home sold in Bull Run was $158 per square foot. 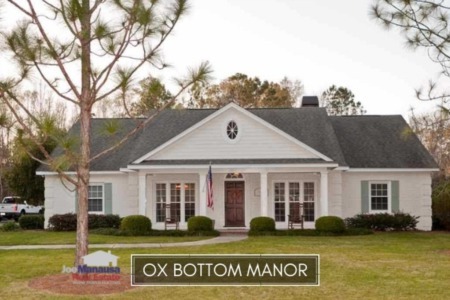 The average home size sold in Bull Run typically falls in a range of 2,000 to 2,300 square feet, and 2017 saw buyers ending up in the larger homes. Of course, buyers bought just about everything listed, so the average homes size reflects more of what went up for sale than what buyers were seeking. Buyers want Bull Run! The 37 home sold in 2017 averaged 2,240 square feet. The following list shows roughly 600 home sales in Bull Run going back to 2005, the first year that homes began selling here. This concludes our February 2018 update on home sales in Bull Run, please give us a call at (850) 366-8917 or drop us a note if you have questions not covered in this report. If you think we cover more in-depth information about Tallahassee and its most popular neighborhoods than any other of real estate website, please be sure to share us with your friends!